The T-2 required modifications for the first nonstop transcontinental flight. Army Air Service engineers modified the T-2 for the first nonstop transcontinental flight. 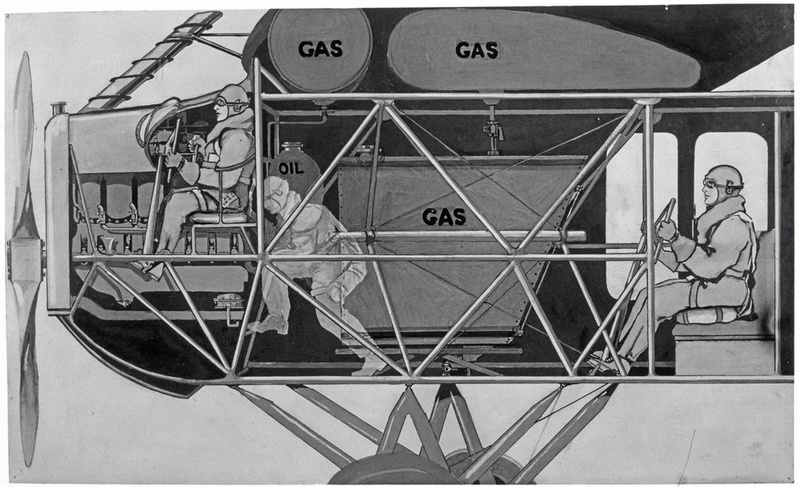 They increased the fuel capacity to 725 gallons, strengthened the wing to bear the load, and installed a second set of flight controls in the fuselage so pilots John Macready and Oakley Kelly could safely exchange positions in flight.